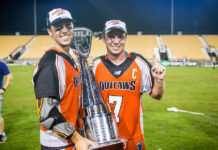 The Outlaws were well represented, sending six total players to the All Star Game, including potential rookie of the year attackman Chris Cloutier with 27 points in his first four games played in his professional career. In his first All-Star game appearance, Cloutier put on a strong performance with two assists for the MLL All-Stars. Along with Cloutier, the Outlaws Zach Currier, Eric Law, Matt Kavanagh, and Drew Snider. Kavanagh also recorded two points (1 goal, 1 assist) in the event, along with Snider and Currier notching goals of their own. With the MLL All-Stars holding a narrow 8-7 lead heading into halftime, the third quarter would see Team USA locking down the All-Stars, scoring four goals of their own to take a 11-8 lead into the final quarter. 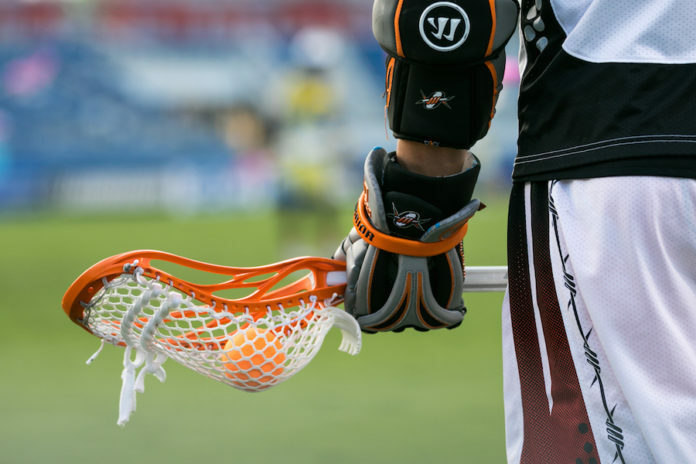 With a lackluster third quarter, the All-Stars turned around with a six-goal fourth quarter performance, with Team USA scoring three goals of their own to force the game into overtime. With overtime winding down, Lizards attackman Will Manny scored to give the All-Stars the 15-14 overtime victory Team USA. What is next for the Outlaws? 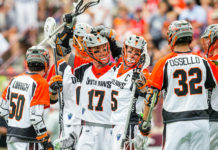 The Outlaws will shift their focus for the much-anticipated July 4th matchup against the Boston Cannons on Wednesday at Broncos Stadium at Mile High.